Chudar is a new initiative of the EUREKA EDUCATION FOUNDATION to improve the quality of education for elementary and high-school children from underprivileged backgrounds. Our goal is to ensure that every child passes out of high-school with the requisite knowledge, skills and confidence to face the future, both in school and beyond! Take a sneak peak into the new after-school centers we have started across Chennai! Chudar Education has been collaborating with the AMM school located in Kanyakumari in order to strengthen content research and development. 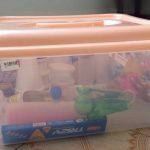 Chudar Education prepares a science kits for students through extensive research for the education centers. One volunteer shares her experience behind kick-starting the project. 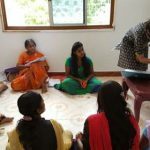 Ashmita’s experiences with Chudar Education Program during the first month of her internship. 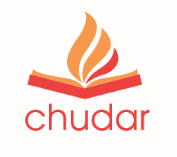 Keep up to date with Chudar's events, projects, news and more!